Every now and again I shall be adding more MP3s, so keep coming back to get more Music. The Worms Album "A Worm's Eye View"
Just a few MP3s of The worms, Chaos, Curfew, Shadow of Doubt and 16 Guns etc. Cactus In My Y-Fronts. Recorded at Ram Studios Autumn 1984. Jesus Was A Spaceman. Recorded at Ram Studios Autumn 1984. Original Sin/Circle Of Sin Live Recordings. Alistair's Prayer. Recorded at Alpha Studios 13th April 1986. Skull Beneath The Skin. Recorded at Alpha Studios 13th April 1986. Cambodian Takeaway. 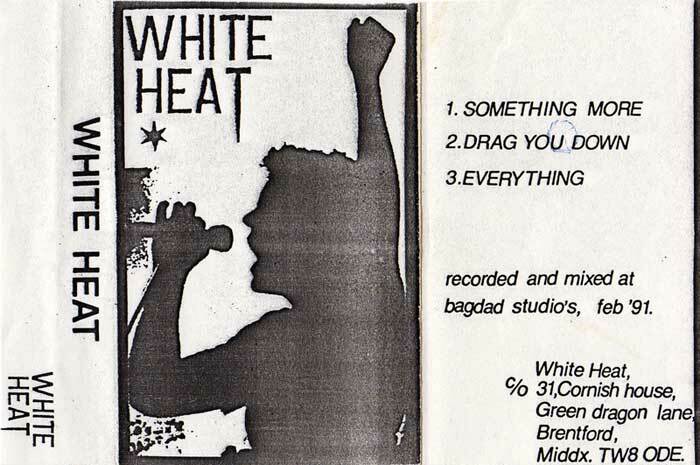 Recorded at Alpha Studios September 1985. Solitude. Recorded at Alpha Studios 13th April 1986.